Get your key to the master Cabinet of Curiosities! Visit WhitechapelParanormal.com now. 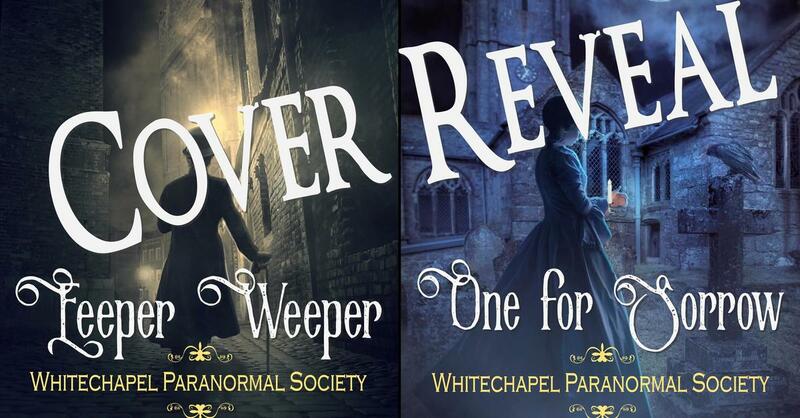 Pre-order any Whitechapel Paranormal Society book (Craven Street, Eeper Weeper, One for Sorrow…) and unlock the master Cabinet of Curiosities. Download exclusive Whitechapel Paranormal Society wallpapers, explore the Special Paranormal Research Branch archives, and walk the fantastical streets of London. Announcement time! 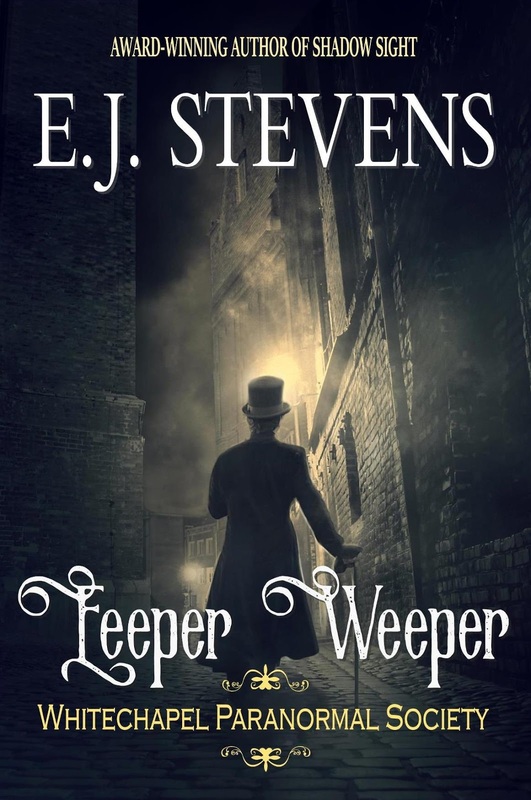 Whitechapel Paranormal Society novels EEPER WEEPER and ONE FOR SORROW coming July and October 2019. But that's not all. CRAVEN STREET coming April 2019. 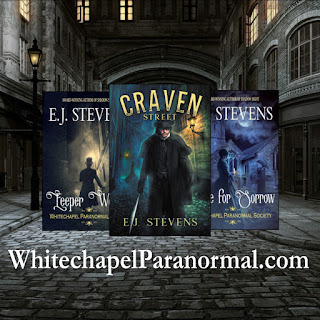 Craven Street (Whitechapel Paranormal Society #0.5, Ivy Granger # 0.10) by E.J. Stevens. 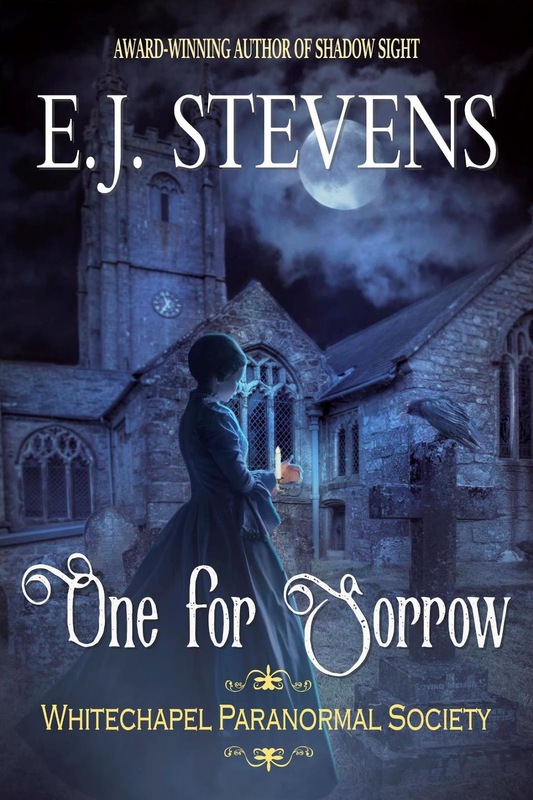 In this spellbinding novella, E.J. 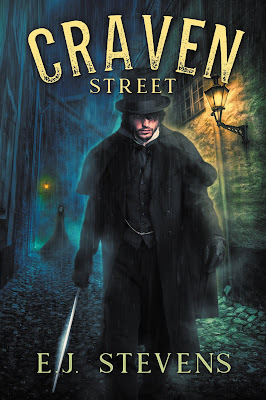 Stevens weaves a tale of murder, necromancy, and demonic possession that brings together characters from her Whitechapel Paranormal Society Victorian horror series and award-winning Ivy Granger Psychic Detective urban fantasy series on the fog-shrouded cobblestones of 36 Craven Street. The discovery of bricked up skeletal remains at 36 Craven Street point to something more diabolical than an illegal anatomy school. The tool marks on the bones, arcane sigils of great power, indicate more than mere butchery, more than enlightened experimentation. The signs, omens, and portents support the crown's greatest fears. A great evil is being unleashed upon the gaslit streets of London, a blood-drenched shadow reaching skeletal fingers beyond the slums of Whitechapel. Collecting human souls is a thankless job, nearly as tedious as acting as solicitor to the fae. But when the demon Forneus enters an opium den searching for men eager to trade their souls for the ill-smelling weed, he stumbles on a plot so devious, so heinous, he's jealous that he hadn't thought of it himself. The Whitechapel Paranormal Society series is a Victorian horror "dreadpunk" series set in London's East End. The Ivy Granger Psychic Detective series is an award-winning urban fantasy series known for heart-pounding action, quirky characters, and supernatural horrors. 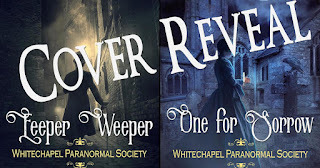 Whitechapel Paranormal Society novels Eeper Weeper and One for Sorrow coming July and October 2019! 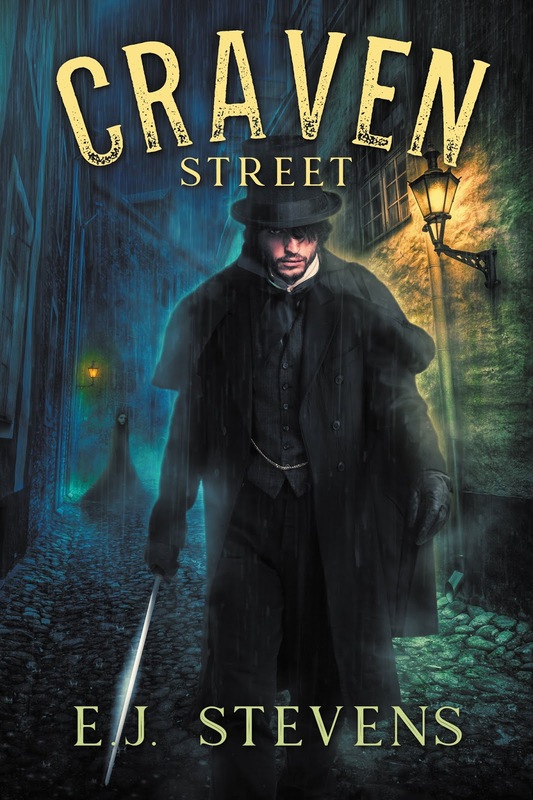 New Victorian Gothic Horror Series Set in London's East End. The Whitechapel Paranormal Society is coming in 2019. Until then, we have these gorgeous covers from Phatpuppy Art Studios and Sacred Oaks Press. Victorian supernatural horror (dreadpunk) series by award-winning author E.J. Stevens. 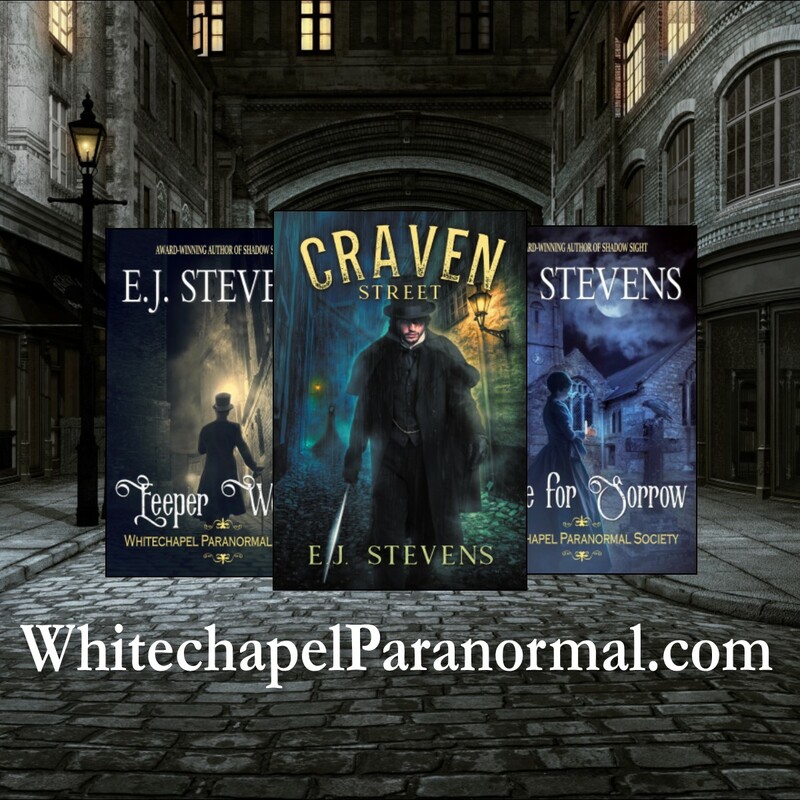 The Whitechapel Paranormal Society series is set in the East End of an alternate Victorian London populated by demons and angry spirits. 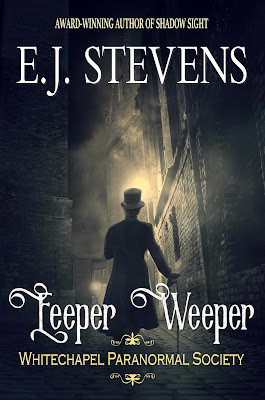 Eeper Weeper takes place in 1882, six years before the One for Sorrow.